Now that the weather is getting cooler, I have started pulling out some of my scarves. 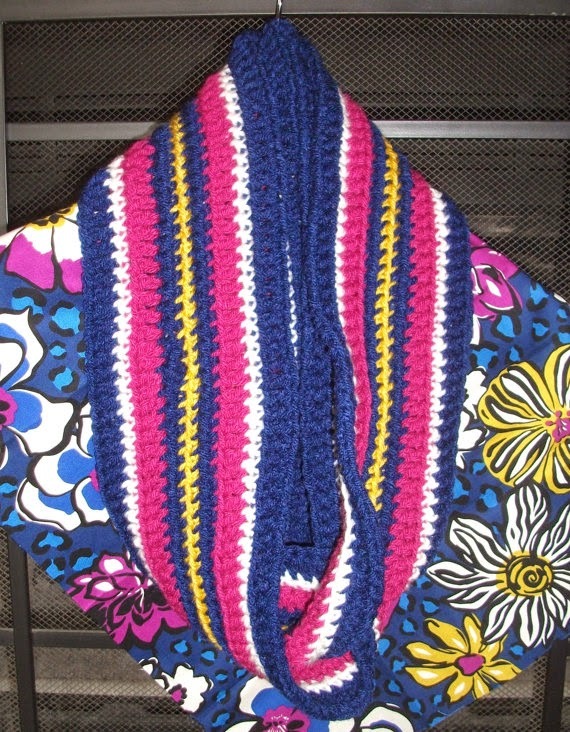 Jessica at Boutique Inspired Designs makes great scarves that match all of your favorite Vera Bradley colors. She started making infinity scarves as well! I love this blue and pink one!